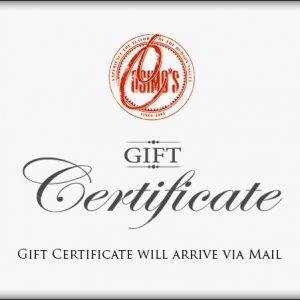 Your Cosimo's Gift Certificate will be mailed to the address provided upon checkout. 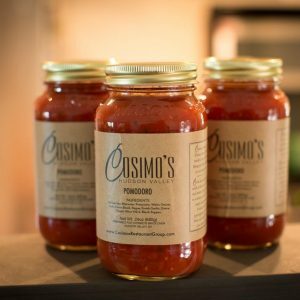 It Can only be redeemed at the specific Cosimo's restaurant it's purchased from (Currently you're on the Newburgh site). Please include any special message in the Order Notes in Checkout.